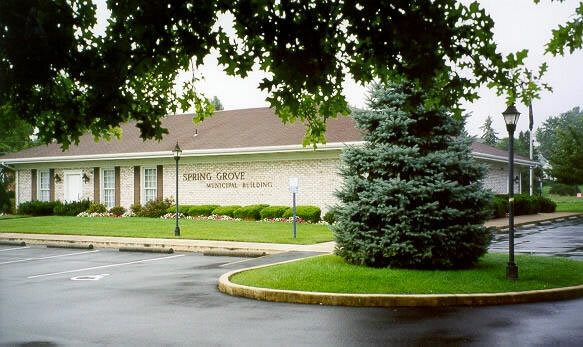 Spring Grove Borough York County, Pennsylvania! The Borough of Spring Grove is located in southwestern York County, about seven miles southwest of York, PA and 4.5 miles off of US Route 30. 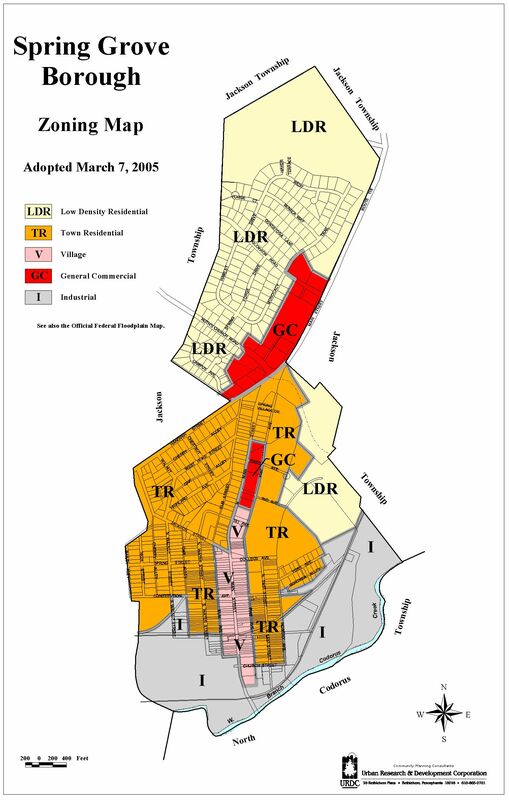 The 2000 census population is 2,050 residents. It is the hub of the Spring Grove Area School District, which in addition to Spring Grove Borough, serves Heidelberg, Jackson, Paradise, North Codorus Townships, and Jefferson, New Salem and Seven Valleys Boroughs. Main Street of Spring Grove Borough is also known as State Route 116.